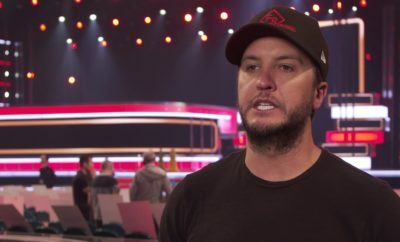 Luke Bryan Covers Ed Sheeran! 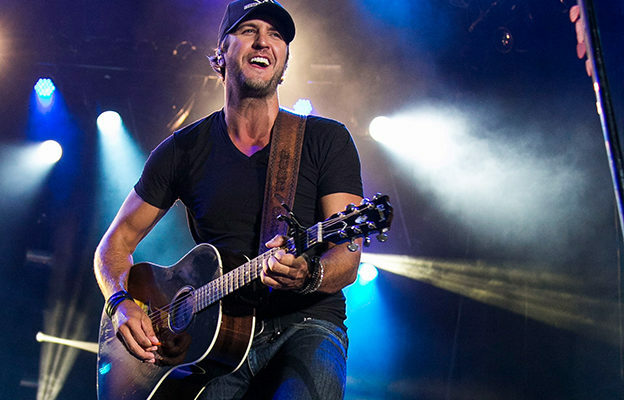 Luke Bryan‘s Kill the Lights tour just kicked off last Thursday in Evansville, Indiana. Dustin Lynch and Little Big Town are openers for the entire tour and while fans were looking forward to Karen Fairchild and Luke’s “Home Alone Tonight” duet, they were not expecting a pop mashup to be performed. 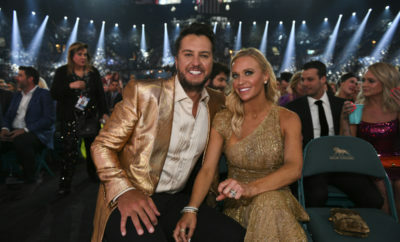 In the middle of the show with Little Big Town, Luke performed Ed Sheeran‘s “Thinking Out Loud” along with Marvin Gaye‘s “Let’s Get It On.” The crowd was ecstatic and it is rumored that Bryan will continue covering “Thinking Out Loud” at the rest of the stops. The tour will run through this summer so be sure to catch a date near you!